Luxury meets a personal touch at Put-in-Bay Ohio bed & breakfast lodging. 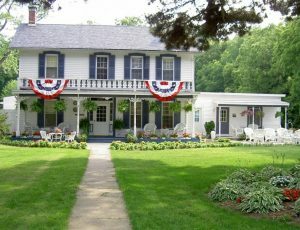 Whether you need a single room, a suite or several rooms, Put-in-Bay B&B’s offer a variety of options for every guest. Overnight visitors to the island are invited to discover fun things to do during the day. And they enjoy relaxing accommodations at night. Local owners operate these boutique properties which are the perfect setting for honeymoons, couples trips, and quiet getaways. Owners may share the history of their historic homes. They also might invite you to explore little know parks or activities on the island. With great breakfasts, top-notch amenities and attention to your unique needs, B&B’s on Put-in-Bay offer a more personalized island experience. 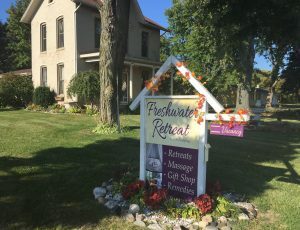 Put-in-Bay Bed & Breakfasts are your best bet for a romantic getaway at Put-in-Bay!